Desmos has some really neat features that we need to explore. For instance, they have a great regression feature built in. If you haven’t seen the basics yet, try the regression tour. Very slick. 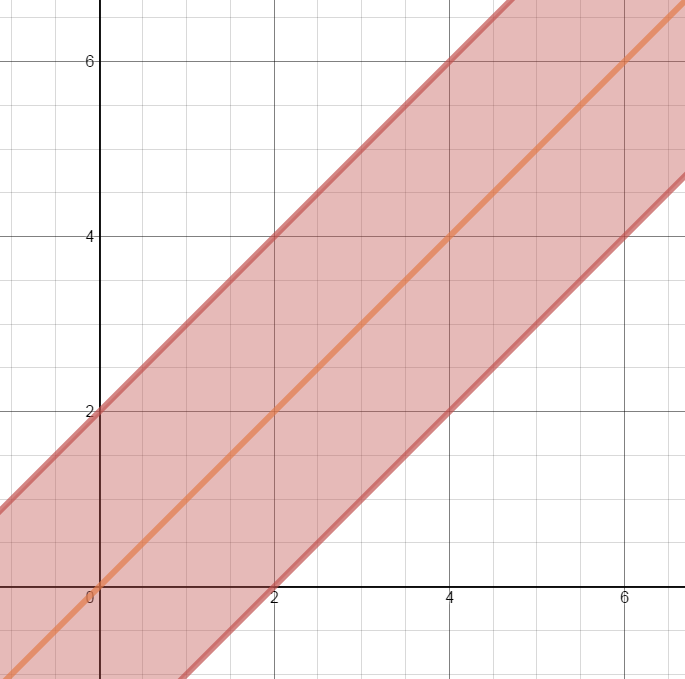 Your challenge, should you choose to accept it, is to plot points that cause the line of best fit to become the line y = x, without graphing any points in the shaded region. Here’s a starting desmos link to get you started.